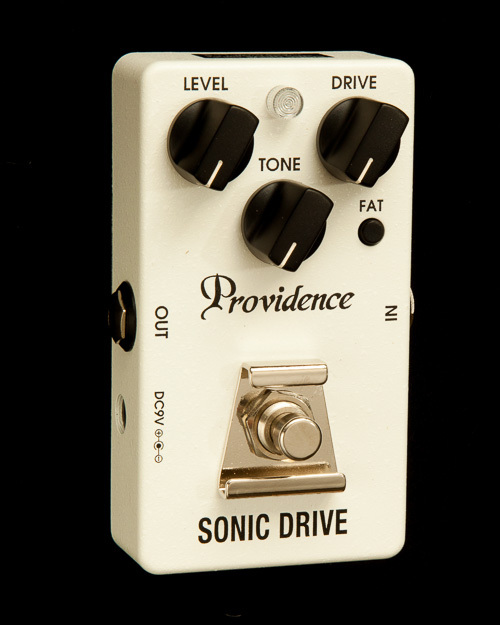 An edge overdrive pedal provides a new level of presence. Based on the old SDR-4 which has a uniquely characteristic fast attack and effective edgy sound, a newly added feature cuts out unwanted elements which can affect the presence of your sound. 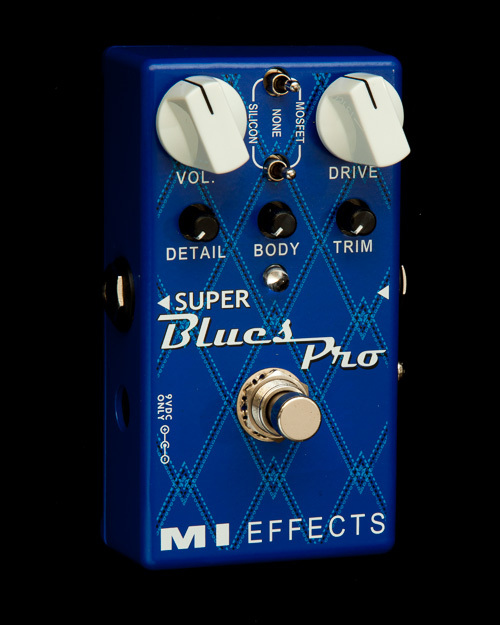 This gives a punchy cutting sound with a full, enhanced low midrange, and provides a new level of presence that represents an evolution in overdrive sound. Even with distortion, the sound and balance of each string remains clear. And in a band environment, a full and vibrant sound can be realized without being masked by the sound of other instruments. 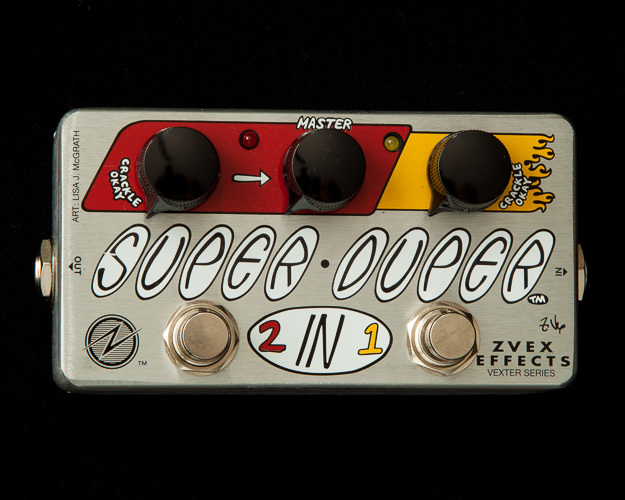 The FAT switch can be used to control the low frequency range. Turning the FAT switch ON raises the gain in the low frequency range, enabling the production of a particularly fat sound. In a normal True-Bypass circuit, in bypass mode the audio signal passes through two switch contacts. But in the SONIC DRIVE, in bypass mode the audio passes through a single contact, thanks to a single contact true-bypass circuit. The result is much higher sound quality and reliability than that provided by previously existing products. The S.C.T. Circuit now makes it possible to further reduce any change or deterioration in sound quality and gives the feeling that the footswitch circuit is removed entirely from your signal chain. Due to the adoption of the new double-contact grounding circuit (D.C.G. Circuit), by inserting a monaural plug into the output jack, the shield (sleeve) of the plug provides two points of contact to the pedal’s ground circuit. By increasing the area of the point of contact, it becomes more difficult for a loose connection to occur, and provides the additional advantage of improved sound quality. In addition to indicating the pedal’s on/off status, the SDR-5 LED provides effective visual battery power monitoring. When the battery voltage drops below 7 volts the LED will become dimmer and begin to go out. The effect will still operate at this voltage, but to ensure optimum performance the battery should be replaced as soon as possible.